Check this article at a great site discussing preparedness and how to go about moving towards self-sufficiency. Not doom and gloom but preparation with optimism! Thanks to Backdoor Survival for an article that lays out simple, do-able steps to take to ensure you and your family can prepare and become more and more self-sufficient. Survival - Increase your chances with urban survival skills you can practice now! This is a really good article! 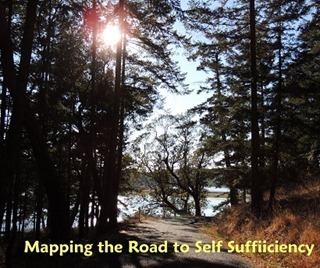 Becoming self-sufficient feels like an enormous undertaking but this article outlines some simple steps to take toward sufficiency. It’s much easier to have a plan with do-able steps to get you closer, rather than a huge and seemingly unattainable goal.